Meet Cellulo: a hand-sized robot developed to help blind schoolchildren find their way around in the classroom and avoid obstacles. 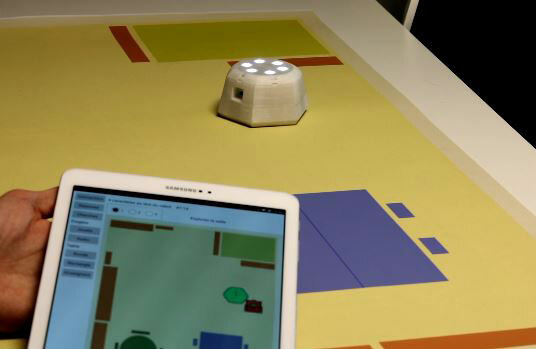 Created at EPFL, the robot helps children visualize the room in 2D and understand where furniture is located. 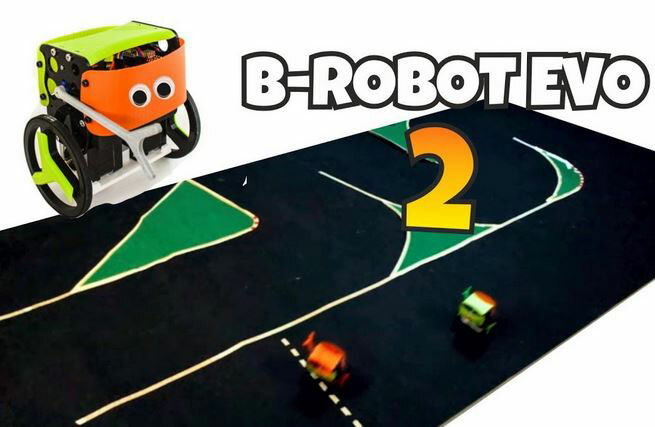 Children simply have to move the robot on a map of the room and wait for it to detect and recognize obstacles. A tablet is used to interact with the robot. Cellulo stops and vibrates when it touches something. Teachers can program the robot to follow a given path.